I am sure that you have read our article about how Professional athletes are waiting for the latest beast in town. But not every super star is all about driving gas guzzlers with V8 engines. 2 Stars from Arsenal Football Club of London is following the trend. Top foward Aubameyang who earns 180,000 pounds per week drives a Porshe Panamera as well as different Lamborghinis and Ferraris. Henrichk Mkytherian who earns 170k per week also drives a Lamborghini Aventadaor. But Goal-Keeper, Peter Cech and Right Back, Hector Bellerin want to stand out. They both drive Tesla electric vehicles. 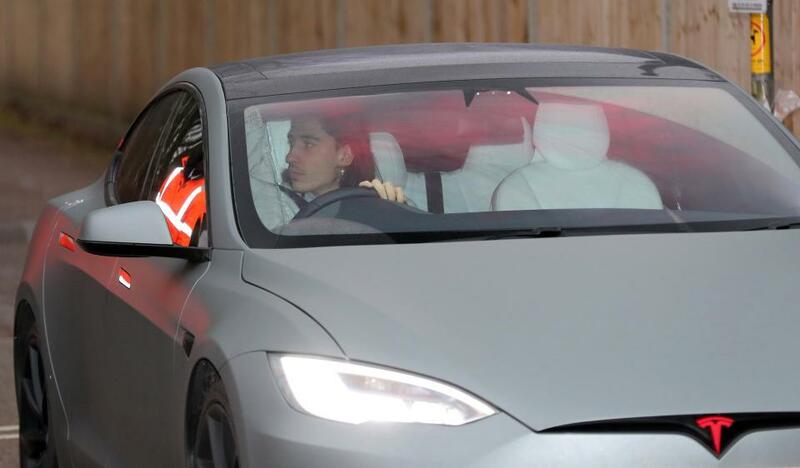 Cech's Model X, and Bellerin's Model S would have both cost 74,000 and 66,000 thousand respectively. But they would have not felt it as they both earn a 100,000 pounds per week. 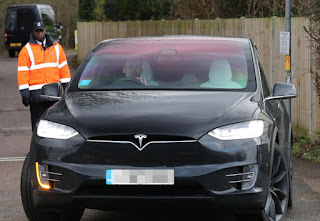 Apparently the Teslas impressive mileage, speed, and efficiency have attracted other fellow footballers to the brand. It is good to know that Electric vehicles are going more mainstream, and as Celebrities like these sports stars ride them, they can only increase in popularity, which is good news for the planet.